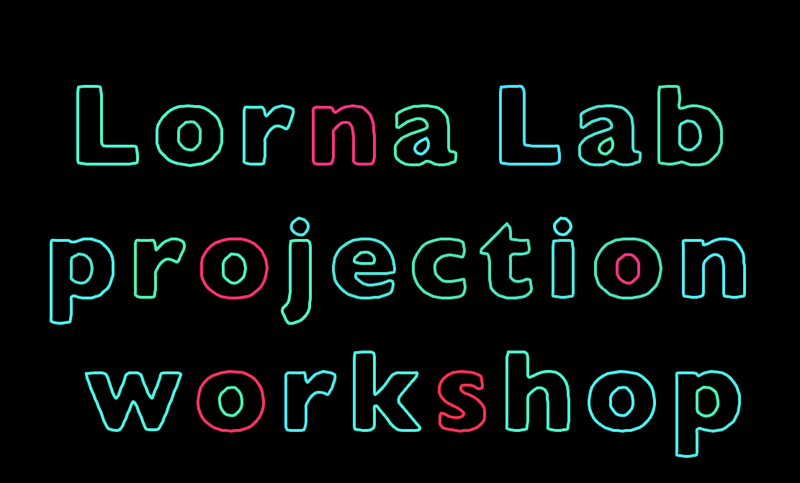 This workshop focuses on creating real-time graphical projections from text using OpenFrameworks. The motivation behind the workshop is to create custom visual graphics from streaming text for projection media in an artistic context. OpenFrameworks is an open source C++ toolkit for creative coding. Protocol: Overview of tools and concepts covered in workshop, basics of toolset and technology, basics examples, and in-depth examples. As well as one on one working. Resources needed: Projector, open source software, laptop computer.